Patient care and experience is at the core of Dr. Shahram Salemy’s mission. 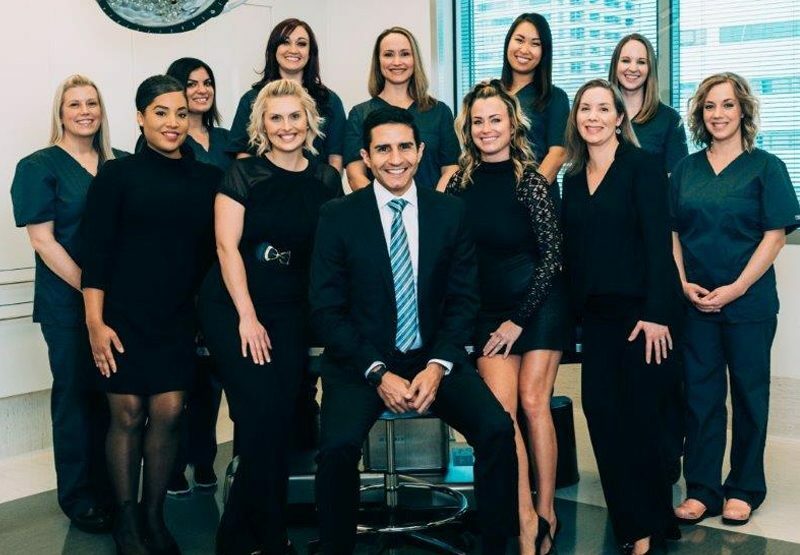 That’s why at our office Dr. Salemy and his staff are committed to providing the highest standards of excellence to ensure all patients achieve their aesthetic goals in a private and confidential setting in our fully accredited surgical center. We are a well-rounded team of front office staff, patient care coordinators, and medical professionals helping to ensure patients have the highest quality care throughout their entire journey. That’s why you’ll find many of our staff members immersed in all aspects of care including consultation, pre-operative, intra operative, and post-operative care.